We are proud to have served the Denver and Colorado communities for over 10 years. Here are some of our most common services. If you require special assistance or custom services, please call us at 855-335-1596 to discuss you exact needs. We will provide a full review of your situation, just give us a call to schedule your free estimate! 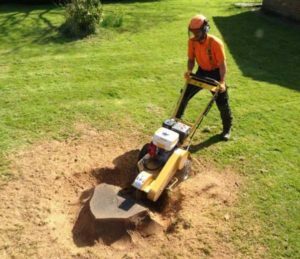 Pruning services provide various benefits to the tree and to you, as a homeowner. 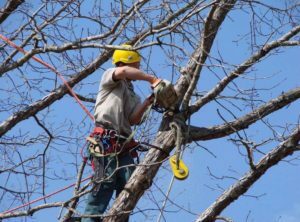 There are different ways pruning is done, but your ideal tree service and removal company should be able to recommend the type of pruning necessary to maintain your tree or improve its health or its appearance. They may decide to remove infected or damaged limbs, dead limbs or eliminate branches that are rubbing each other. They will also remove limbs interfering with electric wires, building thereby obstructing views, sidewalks or streets. 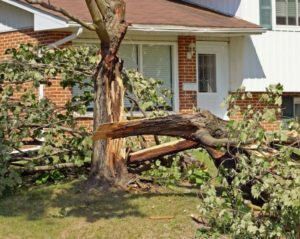 Storms, natural disasters or just unfortunate events can all lead to downed trees and branches. This is where emergency services come into play. The emergency service is especially important during a storm when branches or entire trees land on a building, cars or into other trees. 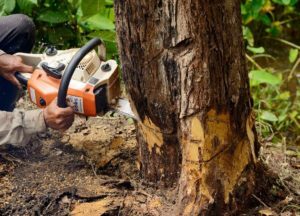 A good tree care professional should assist in safe removal of the tree and determine the best cause of action to your tree without leaving your family exposed to dangers associated with improper tree care.